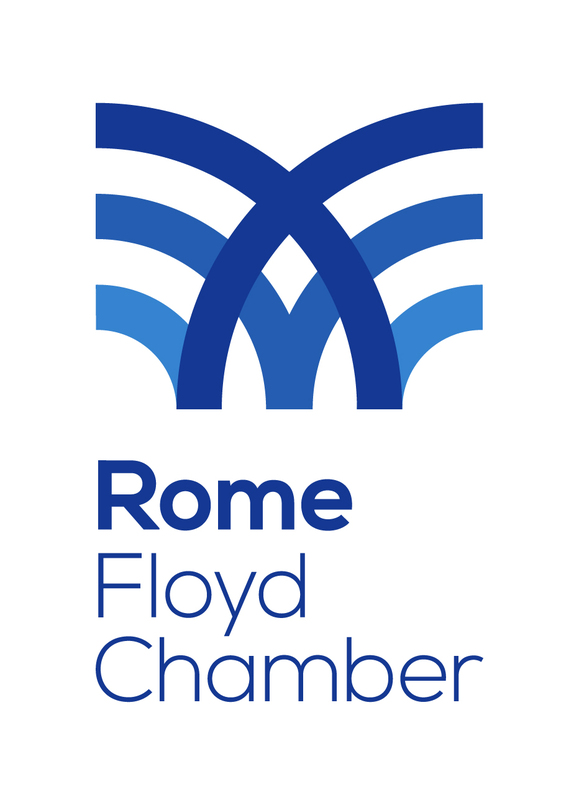 The Rome Floyd Chamber, the City of Rome and Floyd County are pleased to announce that Advanced Tax Solutions LLC is concentrating their operations center in Rome, GA at 316 E 7th Street SW.
Advanced Tax Solutions LLC is a growing software development company with a focus on the income tax industry. Their mission is to “Deliver a superior, cloud-based professional tax product at affordable price that fits any business; from the one-person tax office to businesses with multiple offices and multiple tax preparers.” They fulfill this mission by providing their premier product, MyTAXPrepOffice, to professionals in the tax industry. Advanced Tax Solutions LLC was founded by Squire Dahl, who has a tremendous amount of experience in the tax industry. Combining his experience with the engineering knowledge of a German investor, Advanced Tax Solutions LLC delivers the most technologically advanced online solution for tax professionals. “Having this software development company decide to consolidate and expand here proves what a pro-business environment we have here in Rome, Georgia”, said Jamie Doss, Mayor of Rome. “This is great news for Rome and Floyd County. Diversifying our economy is a huge win for our community! We are excited they have chosen Floyd County as their new home” says Floyd County Commission Chair, Rhonda Wallace. On a recent trip to Germany, Al Hodge, President of the Rome Floyd Chamber, was able to meet with the German investor of Advanced Tax Solutions LLC. They discussed the benefits of consolidating Advanced Tax Solutions LLC in Rome and Floyd County. Special thank you to the Georgia Department of Economic Development, Georgia Department of Community Affairs, Georgia Power Company, City of Rome, Floyd County, the Rome-Floyd County Development Authority, the Development Authority of Floyd County, and Georgia Northwestern Technical College for their support.